After several delays, we finally got our first proper look at the next installment of the Star Trek saga today, with glimpses of new characters, the ship herself, new-look Klingons and some of the settings. So, being a huge Trekkie, what are my thoughts? It’s Star Trek, which is in my DNA. The overriding message from the franchise has always been a message of inclusion and diversity. There’s always the theme of striving for a better future for humanity, and of leaving behind our racism, sexism and bigotry, in favour of working together to build a better world. It’s my hope that Discovery will continue to promote the ideas that ultimately turned the original show into the iconic series it is remembered as being. My one gripe? The new show is going to be Netflix, or in other words, behind a paywall. 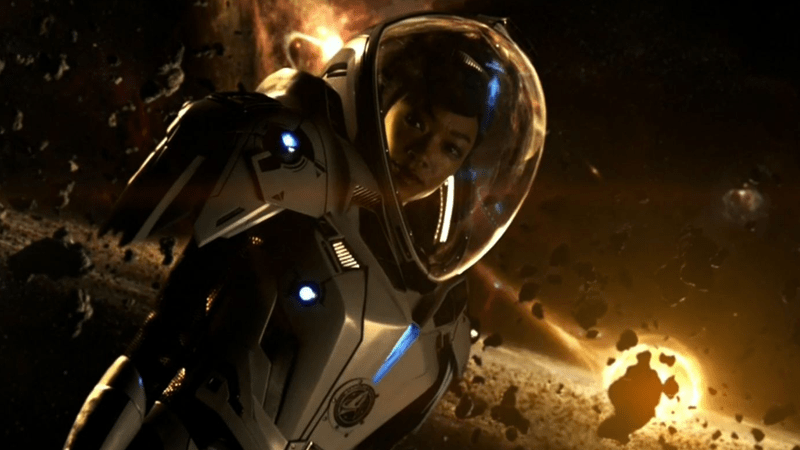 This is sort of understandable from the perspective of the studio – they are, first and foremost, looking to make a profit on their investment – but Star Trek has always been available to everyone (that’s important), and for some of us, waiting for it to become available on regular TV means waiting a long time. There’s also the danger that Discovery won’t encourage people to subscribe to Netflix, and therefore won’t be considered profitable enough for a second season. We shall see. I think the trailer does a good job of teasing the show, and eases a few concerns I had. As more news filters out, I can form a more solid opinion.